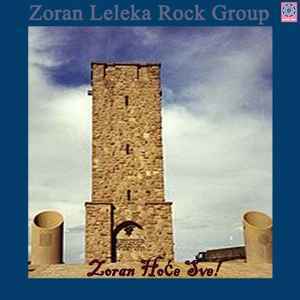 Zoran Leleka Rock Group ‎– Zoran Hoće Sve! Copyright (c) – Arisk Star Company Ltd.
Phonographic Copyright (p) – Arisk Star Company Ltd. Manufactured By – Arisk Star Company Ltd.
Search for Zoran Hoće Sve!